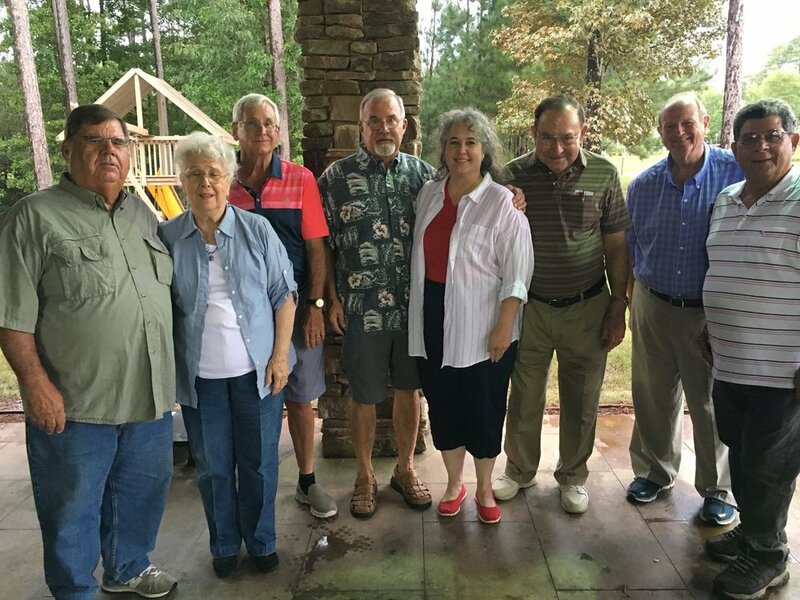 The mission of our Senior Adult Ministry, known as “PrimeTimers”, is to maintain an atmosphere in which senior adults are encouraged to grow spiritually, by offering programs and activities that facilitate fun, fellowship, learning and missional opportunities. We have a luncheon the first Tuesday of each September through May, with guest speakers ranging from local television and news personalities, attorneys, ministers, singers, mission organizations, and more.We have a luncheon the first Tuesday of each September through May, with guest speakers ranging from local television and news personalities, attorneys, ministers, singers, mission organizations, and more. Branson Missouri, New Orleans and South Louisiana, Memphis, TN, The Ark near Cincinnati, OH, Celebrators in Pigeon Forge, TN, Nashville, TN, Shocco Springs, and cruises to Mexico and the Bahamas. Our goal is to make our ministries and activities affordable, as well as spiritually rewarding. If you like to sing, join our “Senior Sounds”, a singing group that ministers to local assisted living and nursing facilities. If you like to visit, join our senior adult visitation team. Wednesday night prayer meeting at 6 pm. If you or a senior adult you know are looking for a place to enjoy Christian growth and fellowship, contact us at 251-626-5550.